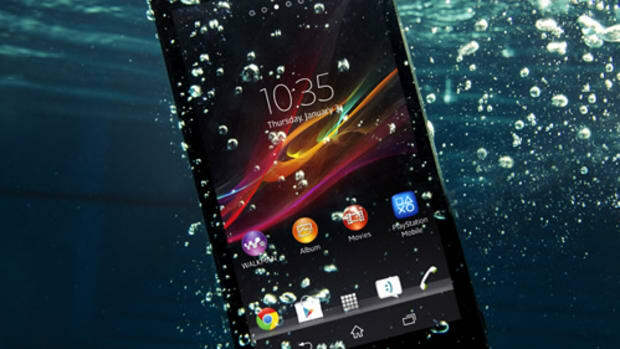 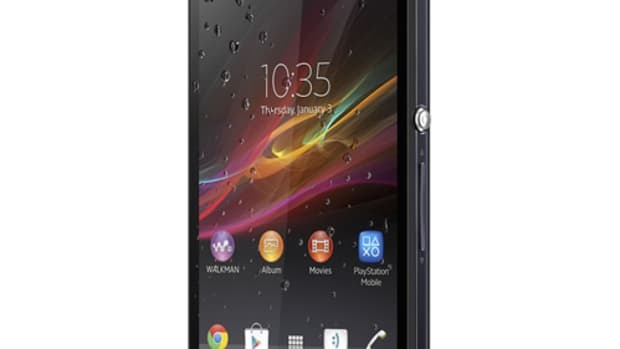 Sony has announced its next generation Xperia, the new Z2. 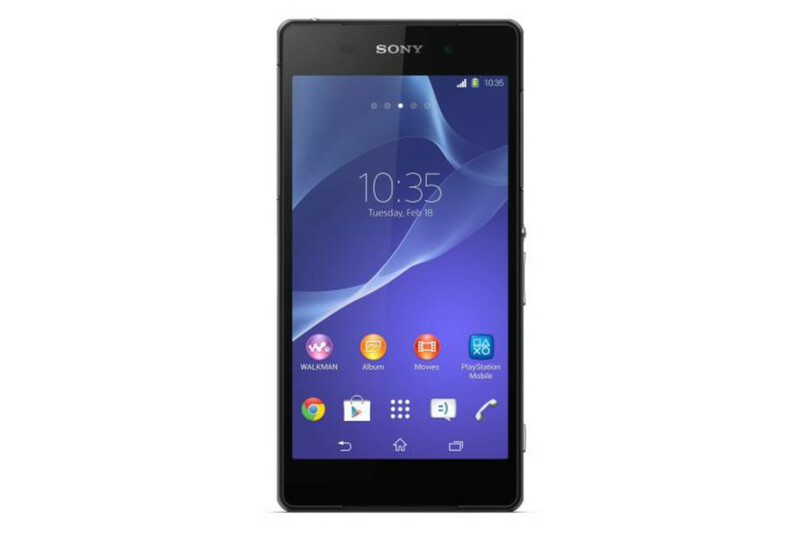 The phone is powered by the newly-announced Snapdragon 801 processor which is a quad-core 2.3GHz processor. 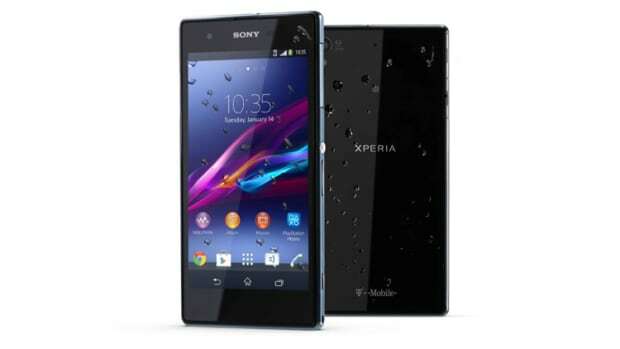 It also features a 1080p 5.2 inch screen, 3GB of RAM, and a 20.7 megapixel camera that is capable of shooting 4K video.